Warren Services is now working alongside with An Machinery, the export arm of Kawahara, to supply and support the TXR and UL Series in the UK. 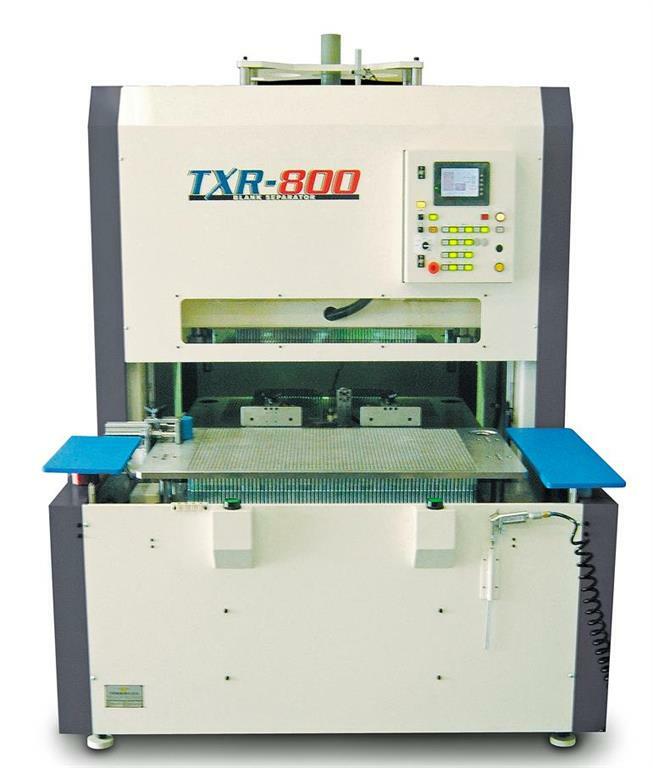 From an idea conceived in the early 1990s Kawahara Packaging, based in Nagoya Japan, created a unique blanking machine in order to solve production delays at hand stripping after jobs had been die-cut. 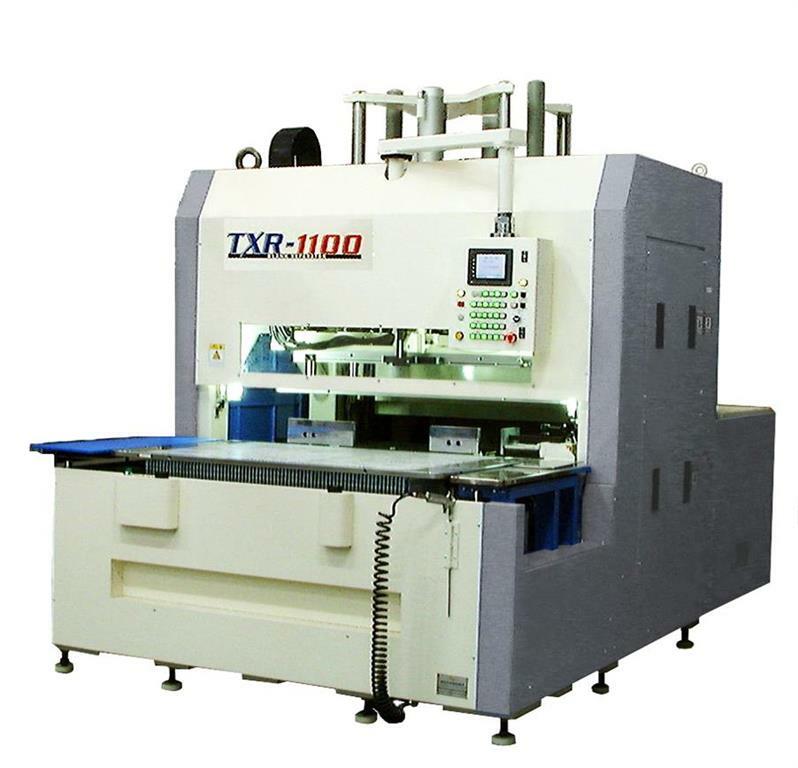 The machine was the first TXR Blank Separator. 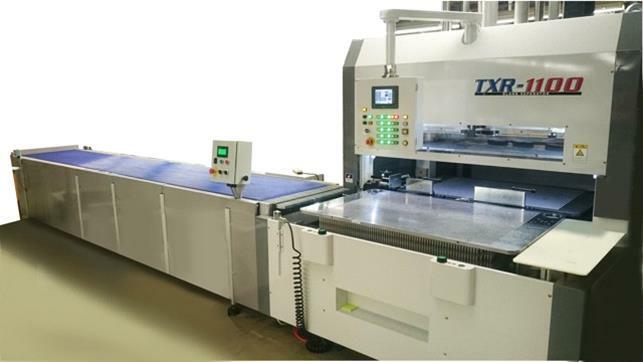 Other print companies in Japan became interested in this innovation and so Kawahara established TXR manufacturing and service operations to fulfil demand from the domestic market. The early models (most of which are still running today) used a hydraulic system - the modern TXR works by a combination of pneumatics, electronics, and a powerful Mitsubishi motor at its heart. The TXR has users in every continent and continues to win new customers through ease of use and the extra productivity it provides.